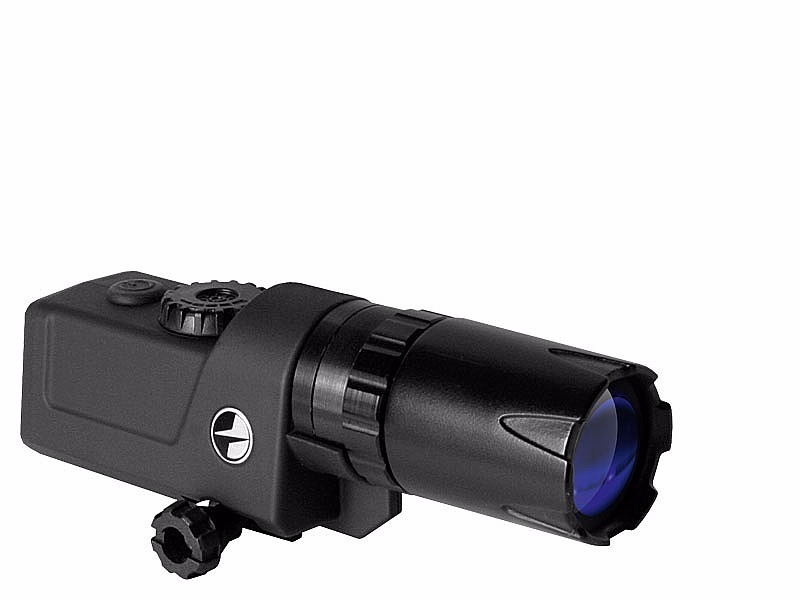 The IR Laser Flashlight (L-915) has been designed to work specifically with digital night vision and be invisible to the human eye. The laser will produce a more concentrated beam than the equivalently rated IR LED model. It has a variable beam from spot to flood and has a lockable angle adjustment feature. The power of the IR output can be smoothly adjusted.